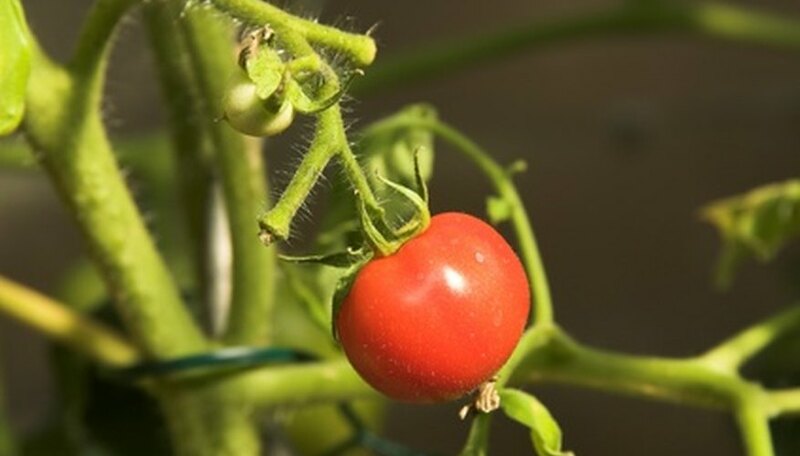 Vegetable gardeners in desert regions such as the U.S. Southwest can take advantage of the mild winters and have productive gardens almost year-round. Vegetables are planted in three growing seasons. Cool-season vegetables, such as peas and spinach, go into the ground as soon as frost danger is gone, usually around February 15. Warm-season vegetables, including corn, peppers and squash, are planted next, in April when the soil has been warmed by the abundant spring sunshine. The autumn growing season begins when the summer heat abates in September and October. Additional cool-season vegetables, including leafy greens and chard, are planted at that time. Select the best location. Make sure your garden location gets at least six and preferably as many as 10 hours of sunshine per day, which vegetables require for optimal growth and fruit production. Don’t place the garden near tall, broad trees. Vegetables that like partial shade, such as lettuce, can be assisted by planting taller vegetable crops nearby. Choose vegetables and planting dates. Draw a garden plan for each growing season and plot out where each variety of vegetable will be planted. Make sure the late winter crop will be finished producing when it is time to plant the spring/summer vegetables. Turn the soil. Desert soils are often too compacted and deficient in nutrients for growing vegetables. Dig the garden area to a depth of 1½ to 2 feet, turning the soil as you go. Take a garden fork and break up tightly compacted lumps of earth. Remove any large rocks or plant debris you encounter. Add amendments. Add 2 inches of compost to the vegetable garden bed so the soil mix will have sufficient organic material for healthy plant growth. You may also add slow-release fertilizer. Put in an irrigation system. Vegetables require consistent watering. In the desert climate, even the relative rainy periods in the winter and late summer do not support vegetable growth. Run flexible tubing from the main water source out to your garden, and supply the plants the necessary water with soaker hoses or drip emitters rather than sprayers. This method conserves water and delivers the water close to the plants’ roots. Consider starting seeds indoors in pots or trays while it is too cool to plant outside. You can extend the growing season for cool-season vegetables, allowing them to reach full production before the weather gets too hot. Desert gardeners also cope with poor soil conditions by building a raised vegetable garden area and bringing in topsoil to create a planting bed rich in organic material and having proper drainage. Take the time to rake the vegetable garden bed smooth before planting. Water accumulating in low areas of a garden can drown emerging seeds. What Vegetables Grow Well in Alabama?